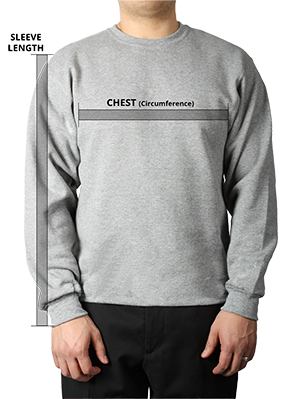 This made in Canada custom sweatshirt features super a super soft fleece interior to keep you warm when it’s not quite cold enough to wear a winter jacket. 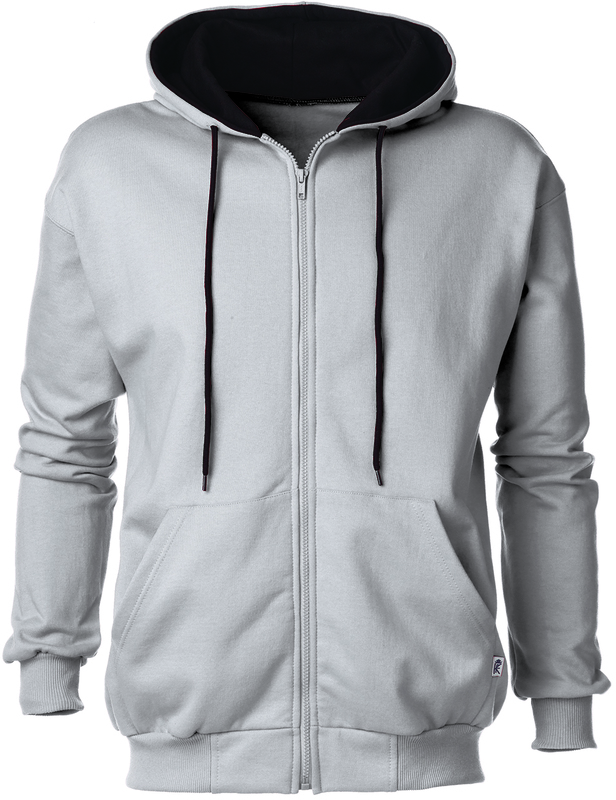 Made in Canada, this Full Zip Hooded Sweatshirt is a must-have. A super soft fleece interior will keep you warm on cold winter days and cool summer nights. 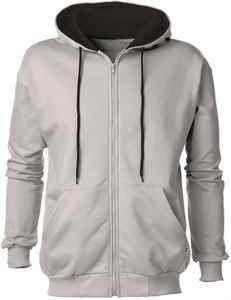 A 2-ply hood with inside contrast adds style, giving this custom hooded sweatshirt a pop of colour. 2 X 1 rib cuffs and waist and double-needle cover-stitching on the neck and armhole provide durability. Additional features include accessible pouch pocket that will keep your hands warm and your valuables safe.